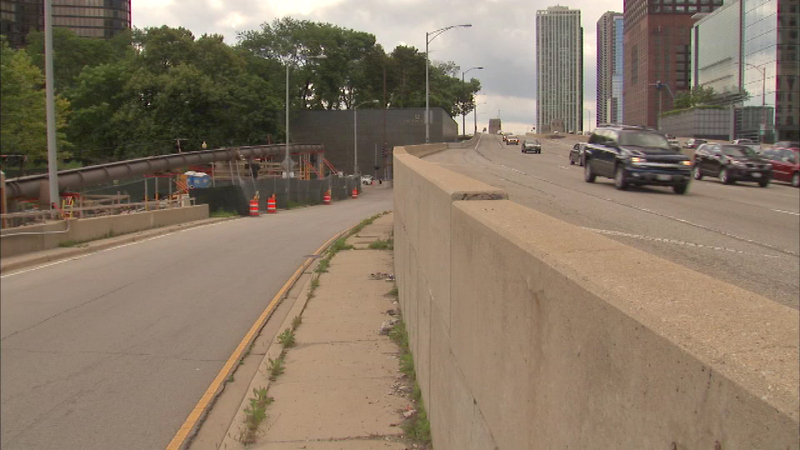 CHICAGO (WLS) -- After several delays, lane closures are expected to begin Tuesday for the Navy Pier flyover project. This will affect parts of Lake Shore Drive, Grand Avenue and Streeter Drive. These closures will last about five weeks. The entire project should be done sometime in 2018. The new flyover will connect two halves of the lakefront trail to create a continuous 18-mile ribbon along the lakefront.